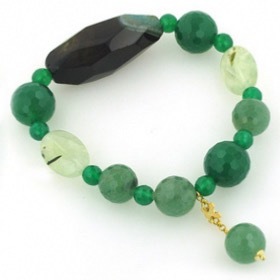 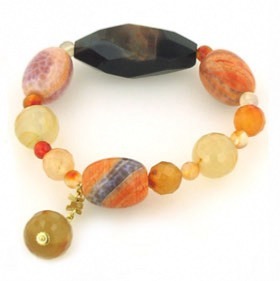 An Agate Bracelet For The Best Dressed Wrist! Agate is readily available in a huge variety of colours which is one of the reasons it's so popular. 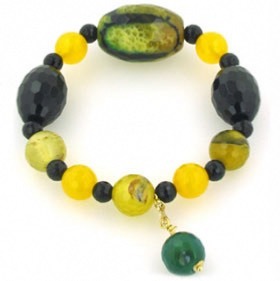 The fabulous markings and colour combinations make it a great choice as a fashion accessory, not to mention a perfect gift. 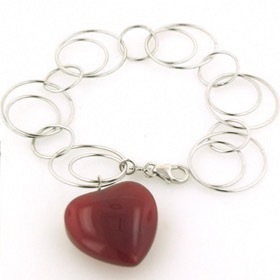 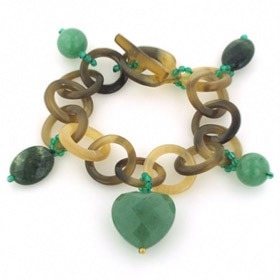 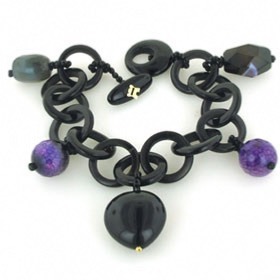 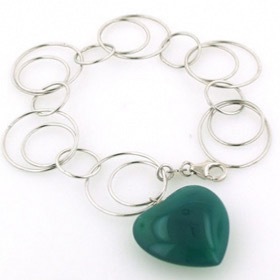 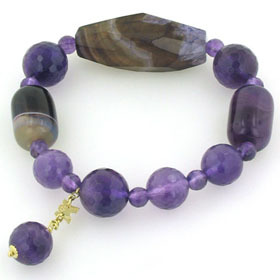 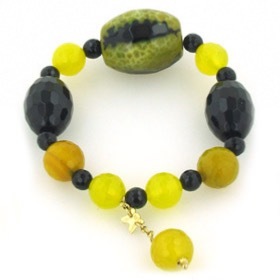 The agate bead bracelets featured below are elasticated for ease of fitting and getting on and off. 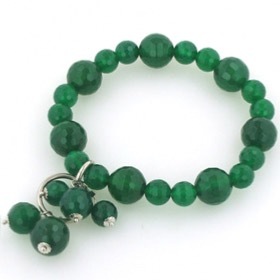 They look stunning on your wrist. 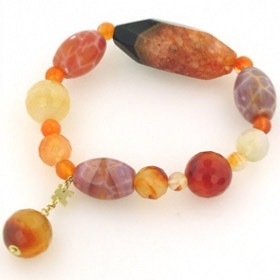 See our agate earrings collection to make a coordinating set.